I have created hundreds of newsletter, whitepapers and brochures. I have created templates that a large group of employees could use as standard report layouts for clients. 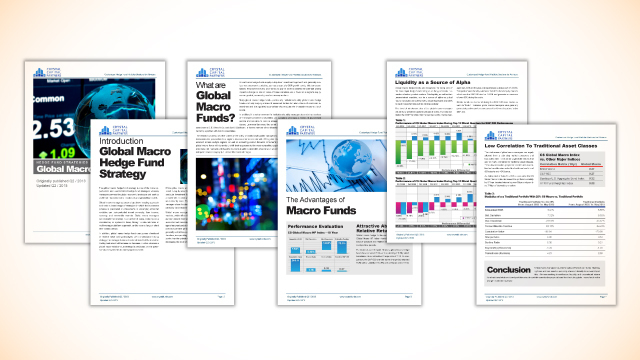 Most of my work on reports and whitepapers was graphic design specific, including layout and graphics. Brochures on the other hand I was responsible for not only the design (graphic designer) but also the content and messaging (marketing). In many cases I was also responsible for the production and distribution bot electronically and by mail. 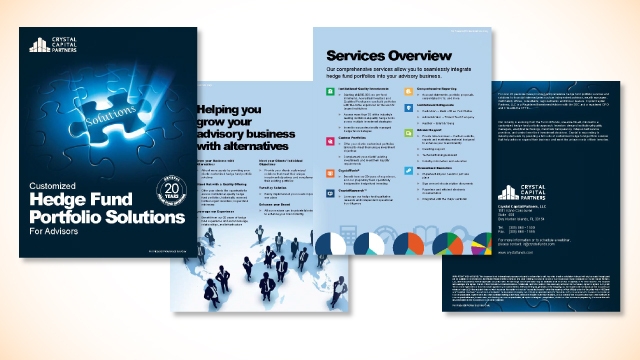 Above are two examples: the first a whitepaper where I designed the layout and graphics, the second is a brochure where I created the graphics and layout as well as managed the content and messaging.